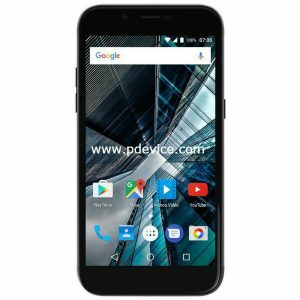 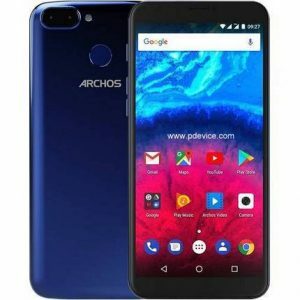 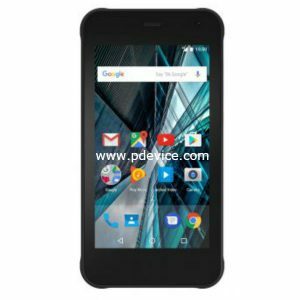 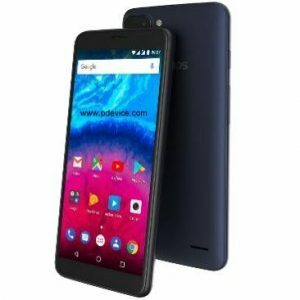 Archos is a French multinational electronics company that was established in 1988 by Henri Crohas Headquarters in Igny, France. 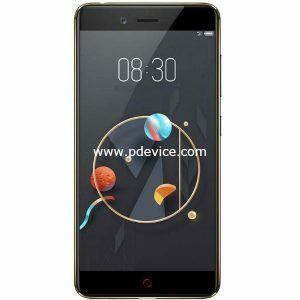 company also launch phone in 2013 for global market. 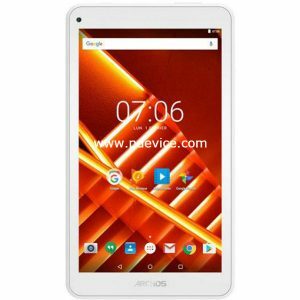 Archos manufactures tablets, smartphones, portable media players and portable data storage devices. 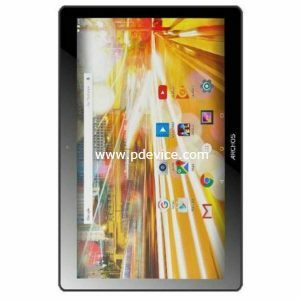 to get new ARCHOS phones with full specifications, photos, and professional reviews. 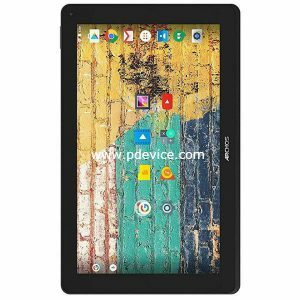 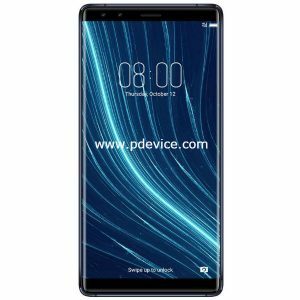 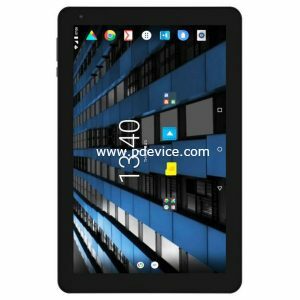 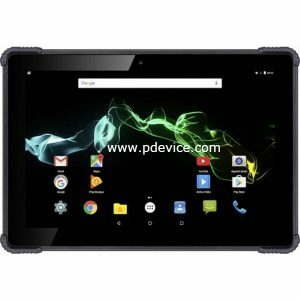 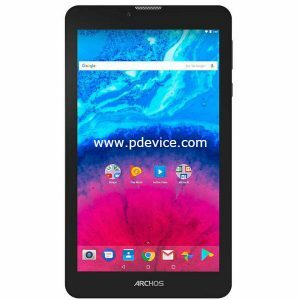 ARCHOS is a pioneer in Android tablets, portable audio and video player market that has repeatedly revolutionized the consumer electronics market since 1988. 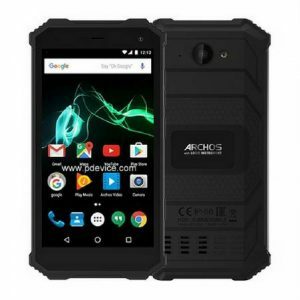 Archos has developed a variety of products, including smartphone, digital player, for global companies.